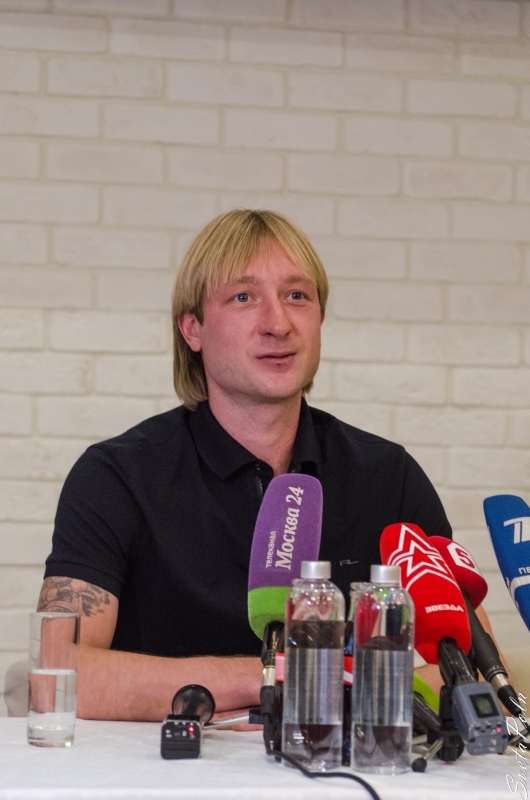 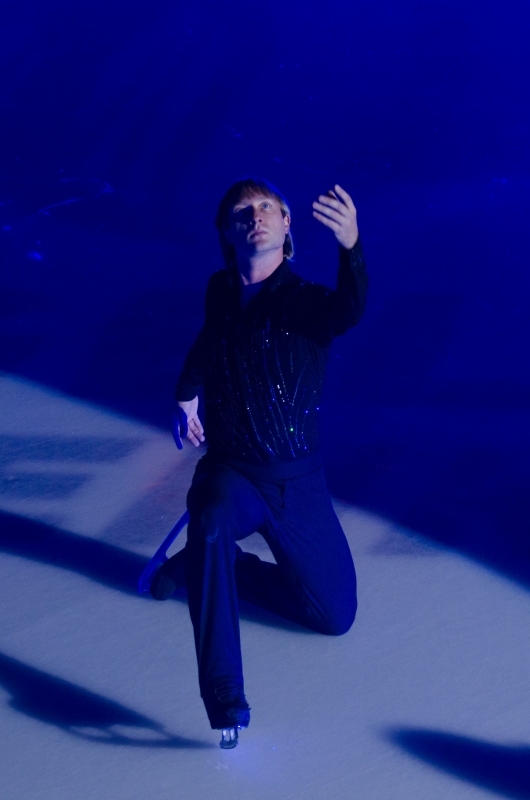 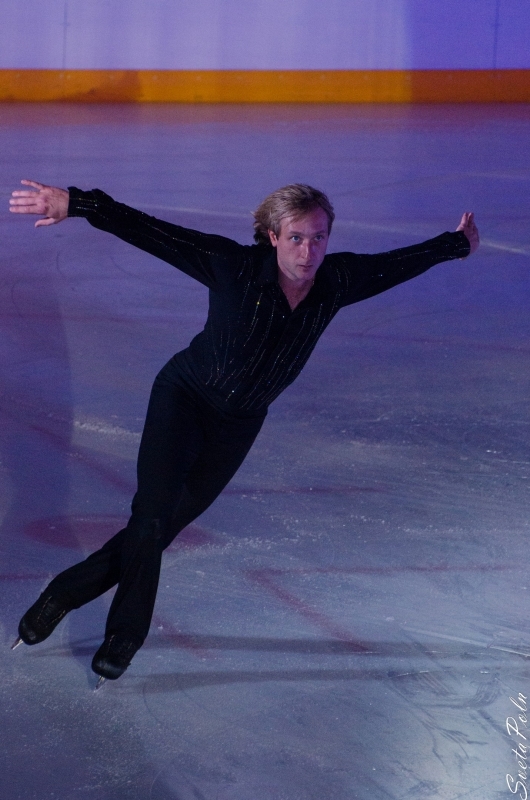 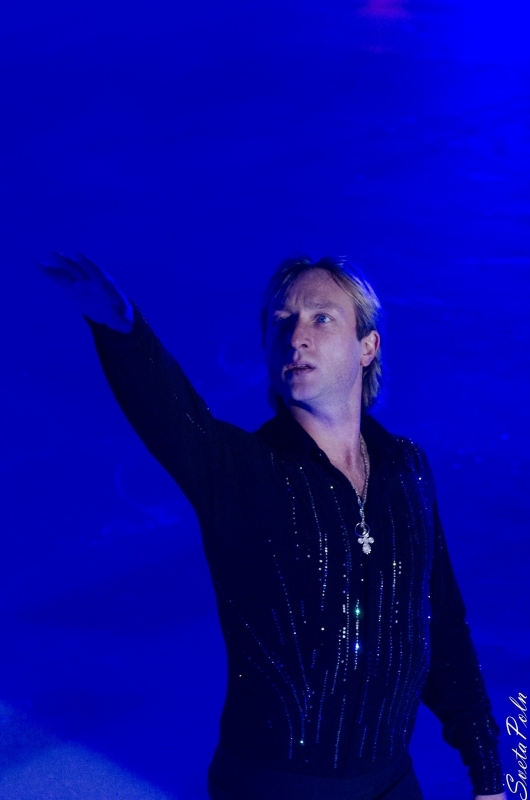 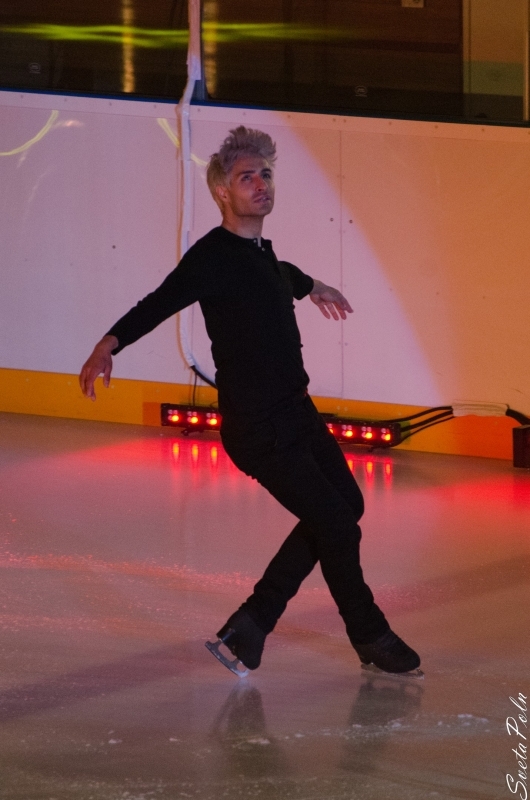 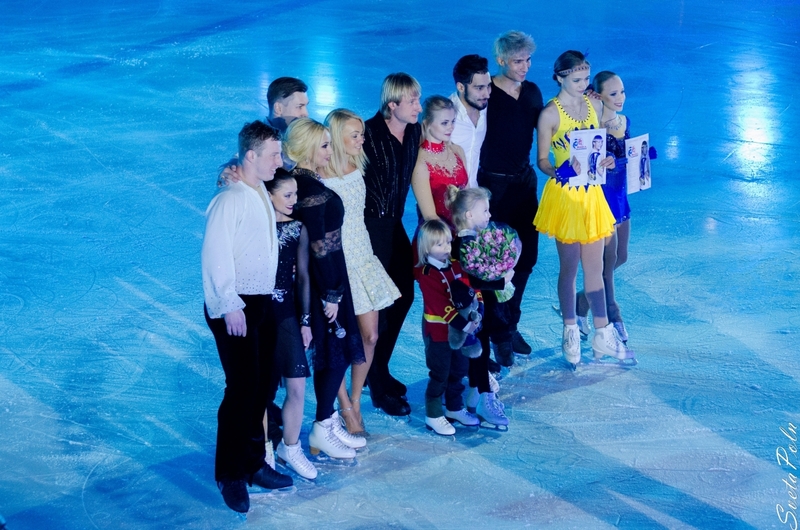 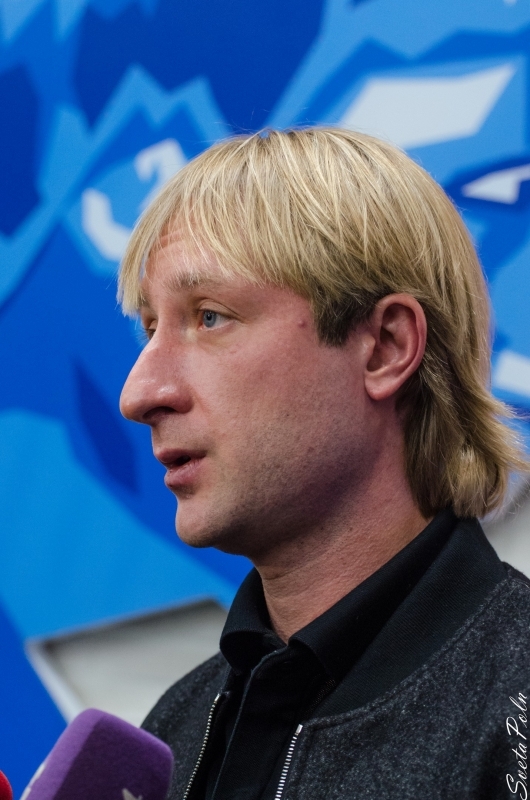 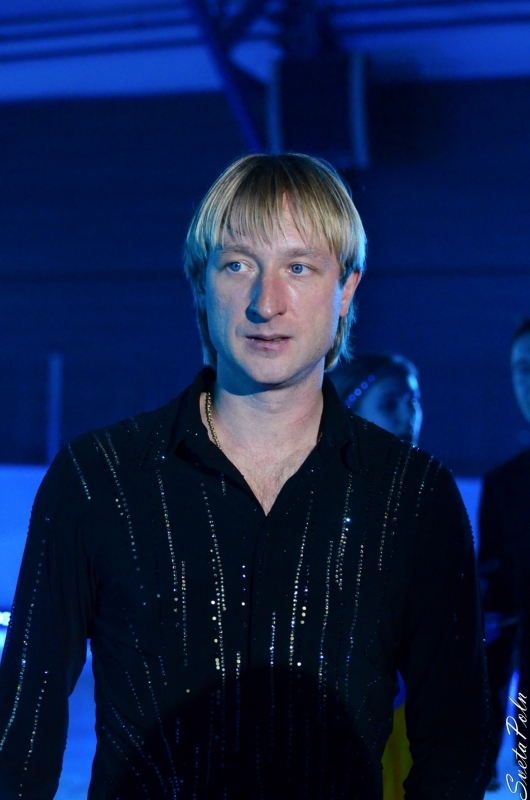 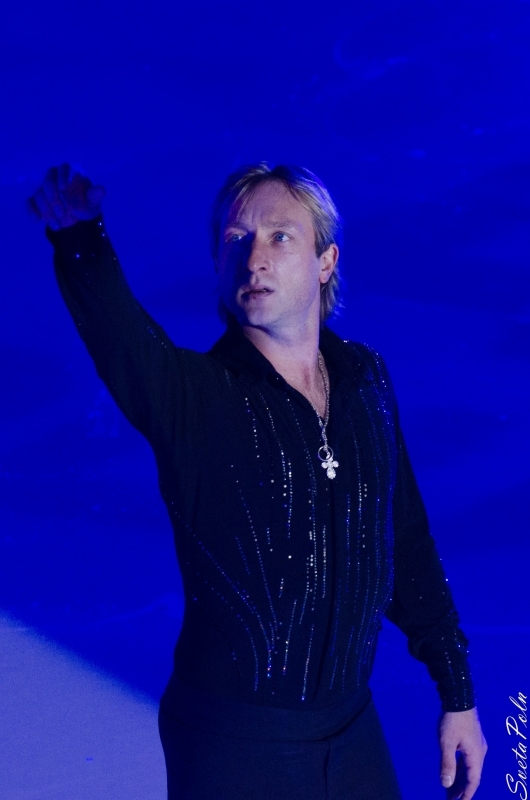 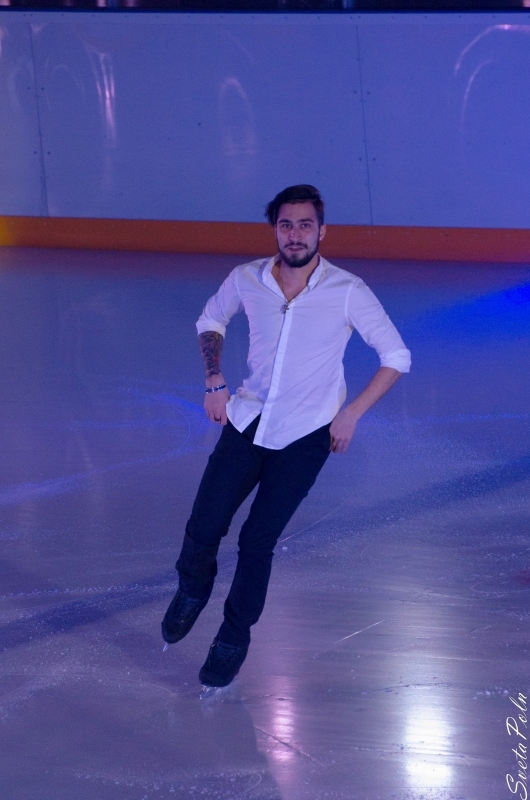 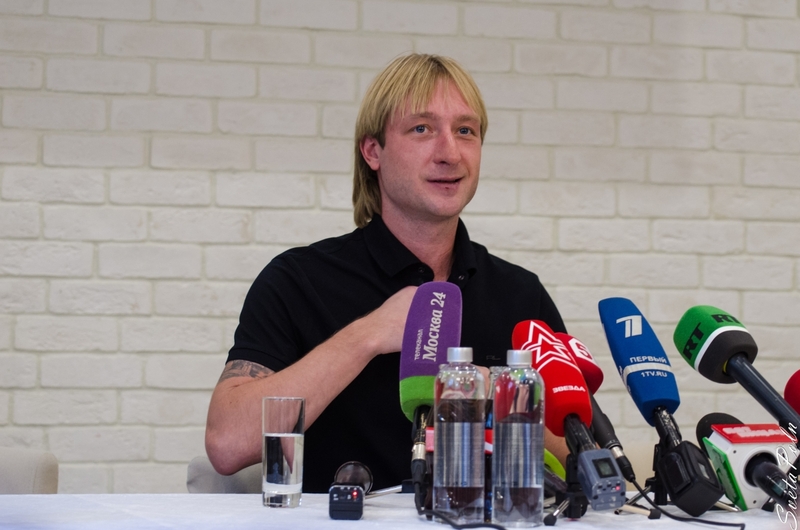 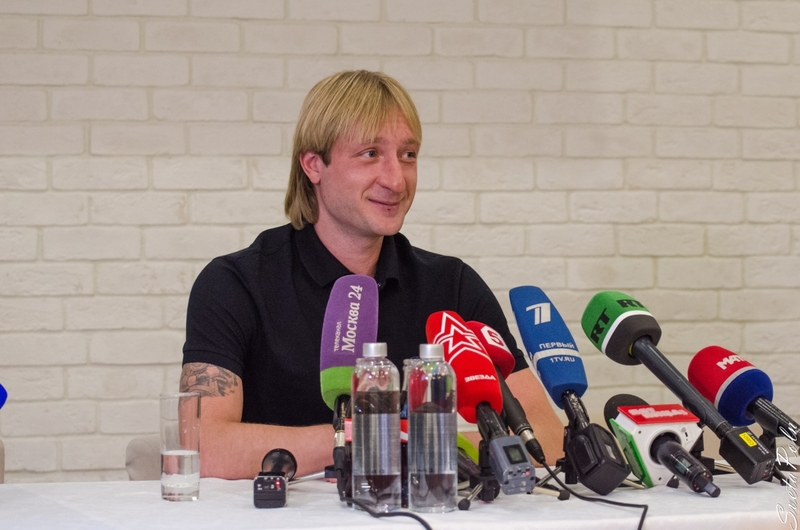 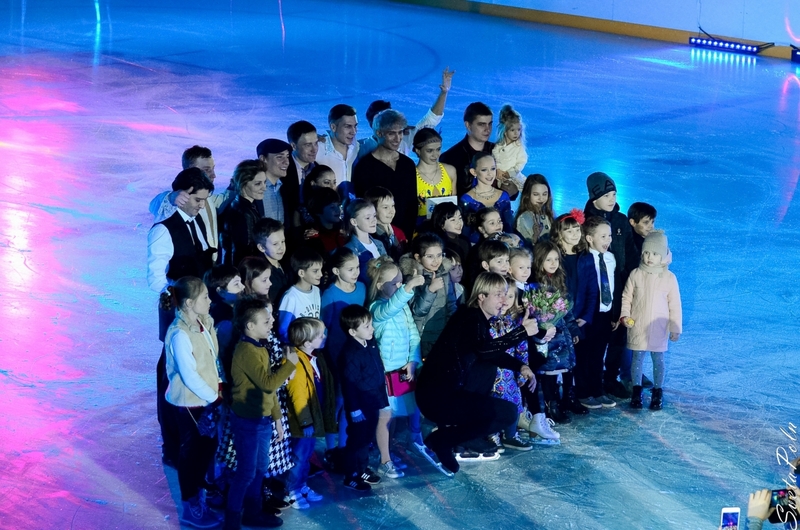 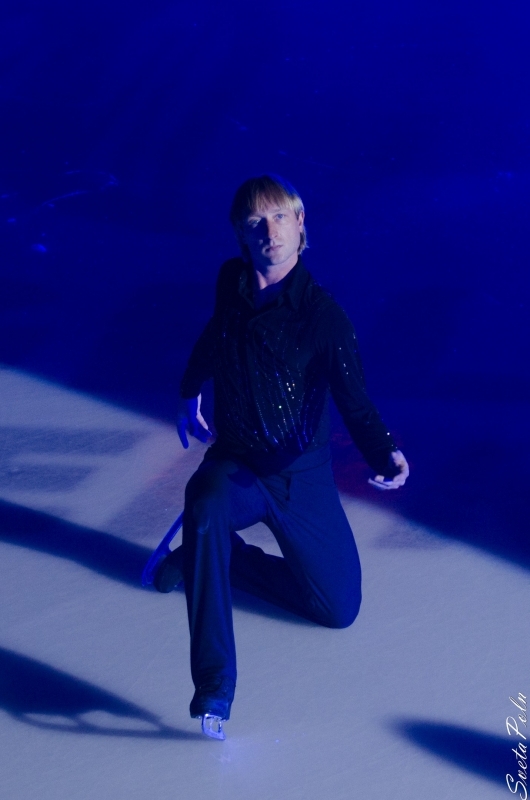 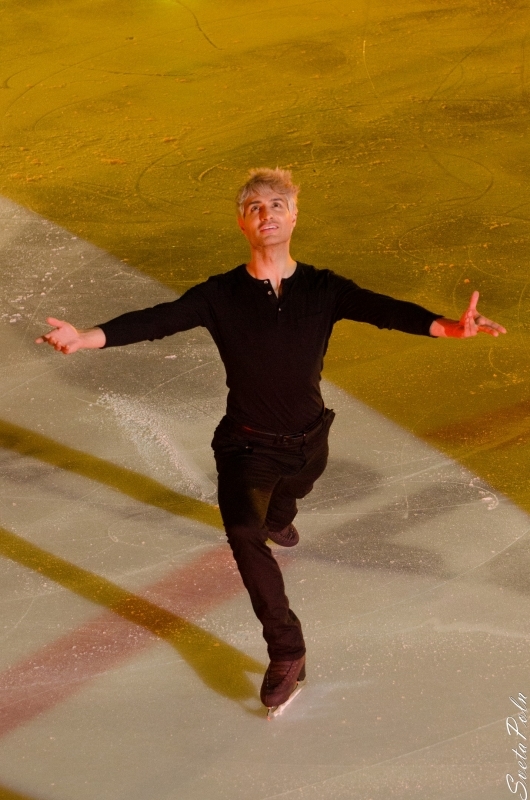 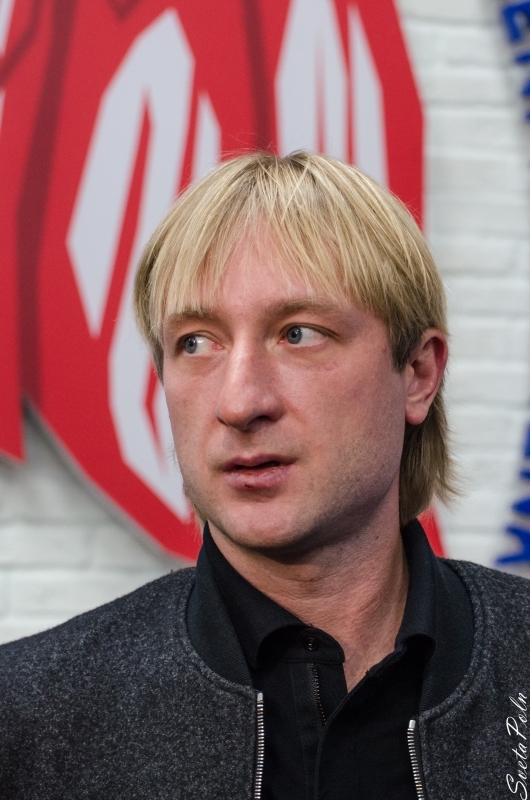 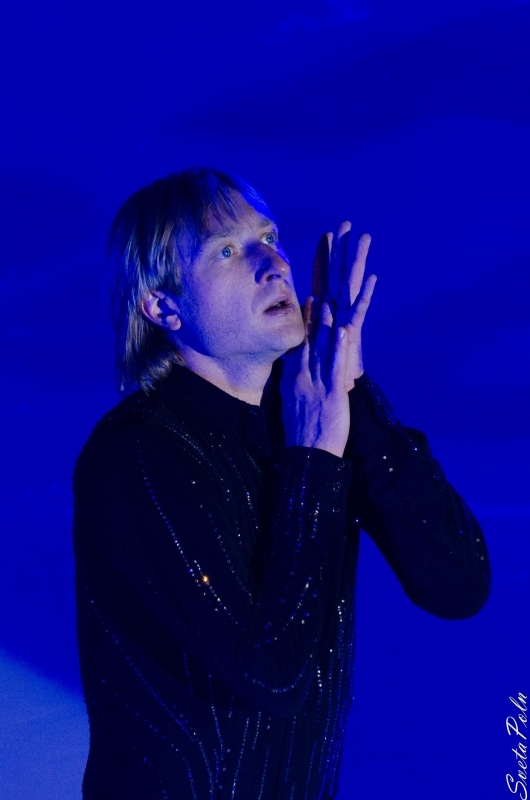 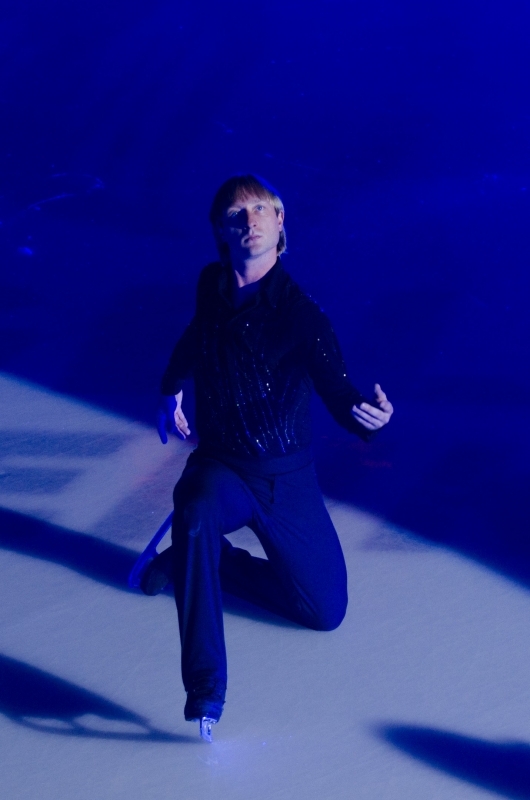 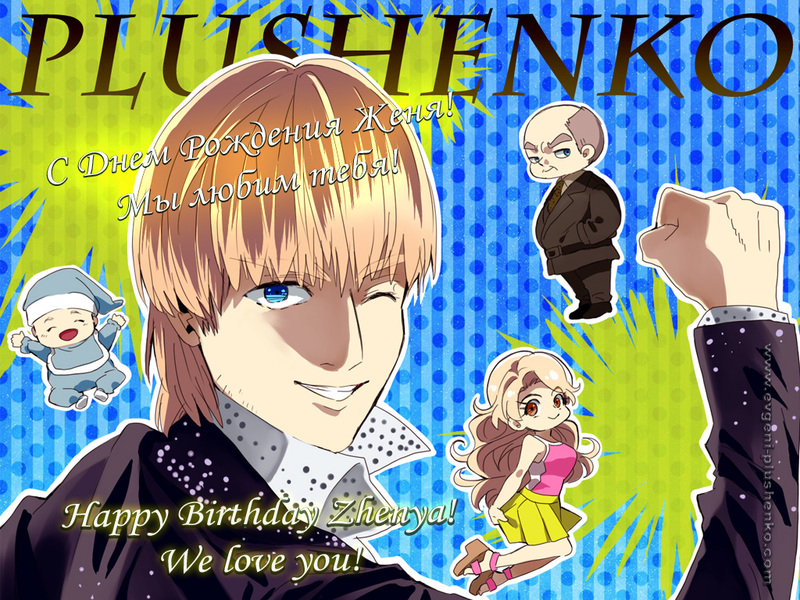 Evgeni Plushenko - Official Site - News - Today is Evgeni Plushenko's Birthday! 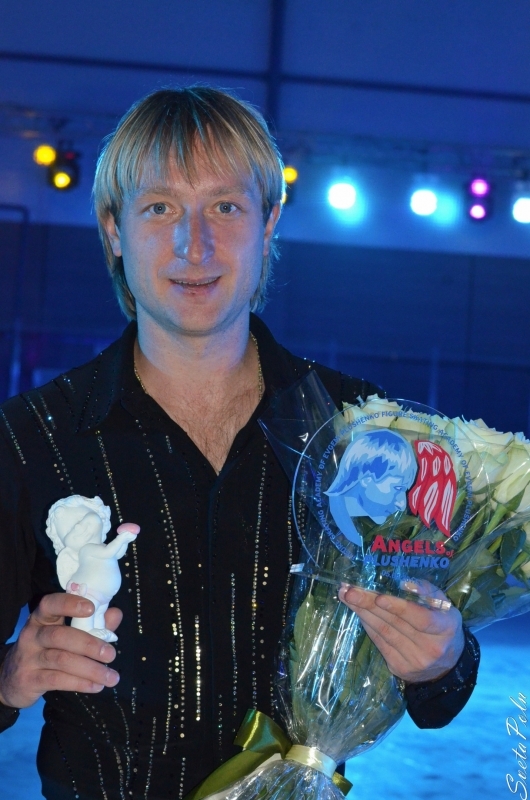 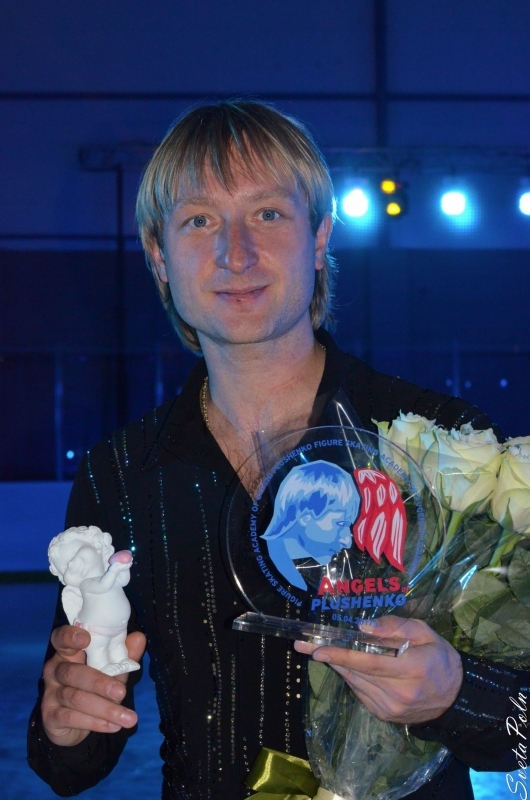 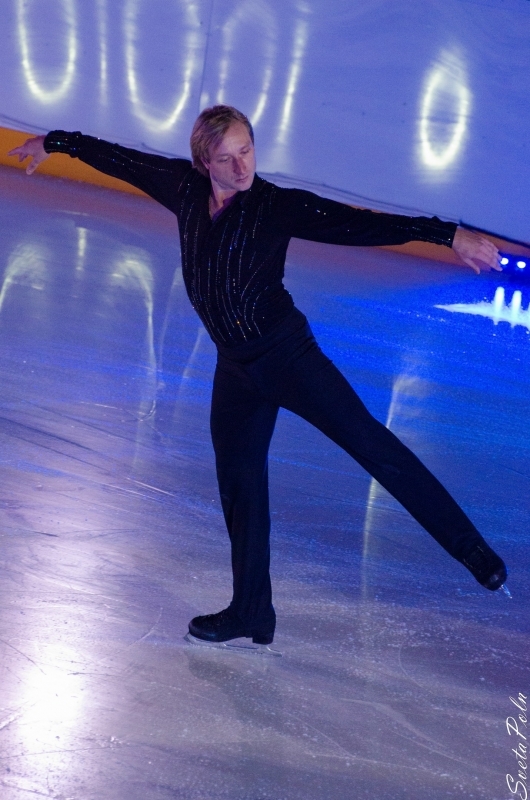 Today is Evgeni Plushenko's Birthday! 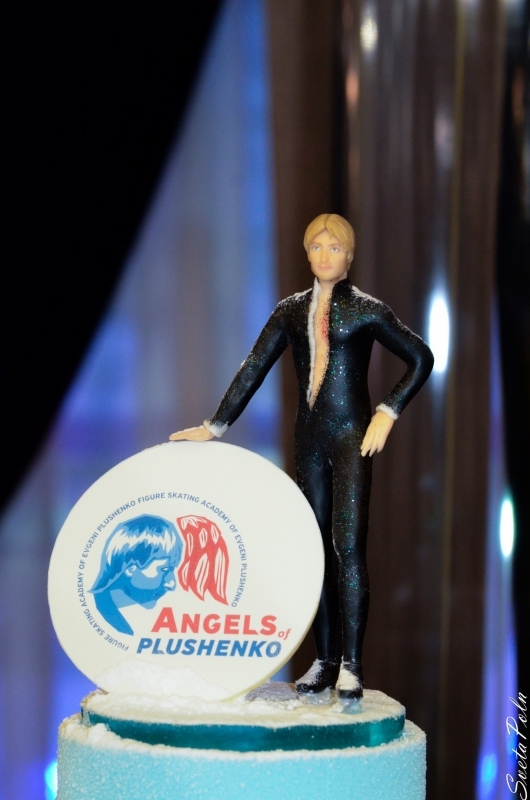 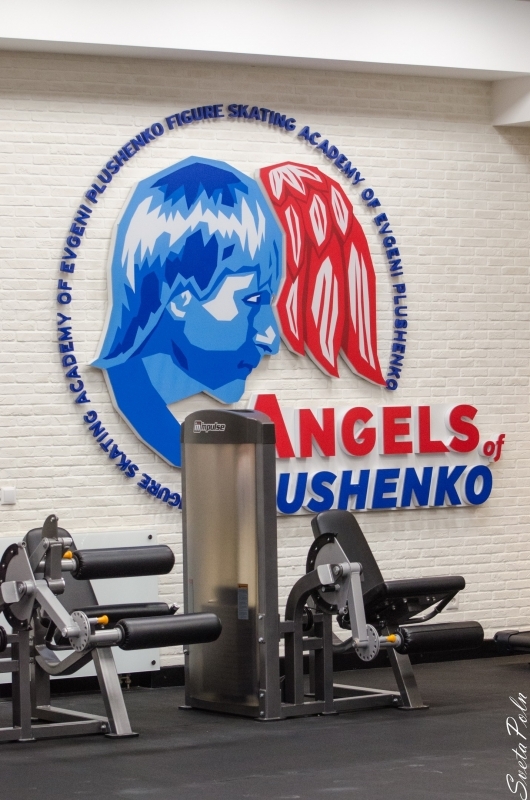 We wish you health, happiness and new achievements in sports! 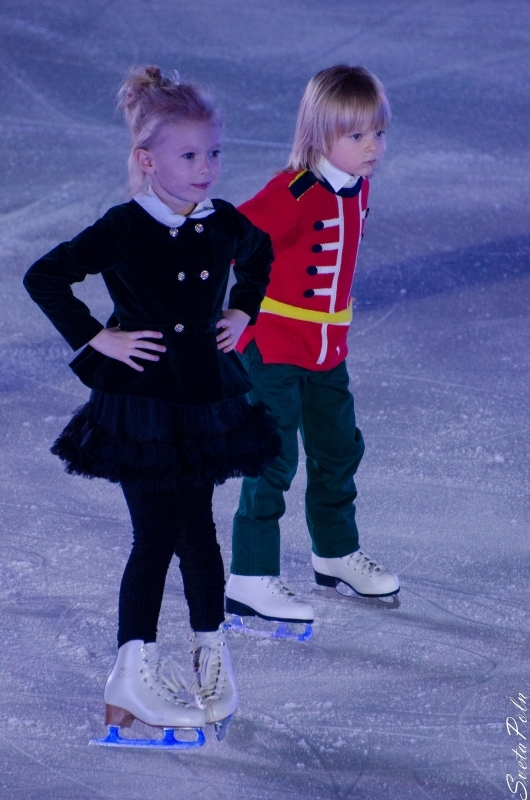 We believe in you, believe in your victory!